» UPSC Recruitment 2018 for Advisor, Director and Professor Posts! UPSC Recruitment 2018 for Advisor, Director and Professor Posts! 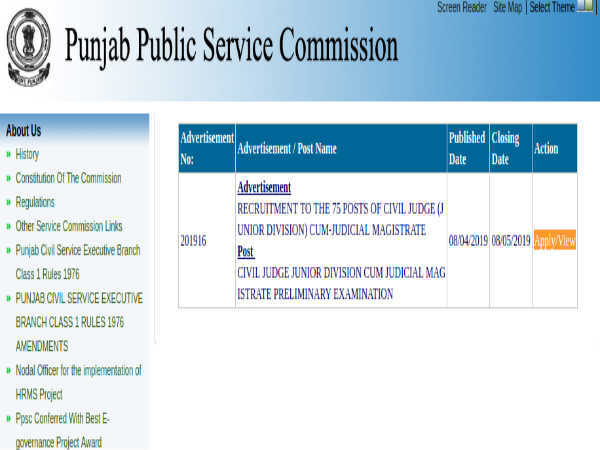 The Union Public Service Commission (UPSC) has released a notification, calling out for applications for the posts of Legal Advisor, Director and Deputy Professor. Candidates can check out their eligibility and apply at the official website - upsconline.nic.in before January 11. Assistant Legal Advisor 4 Interested candidates must have a degree in law from a recognised university or equivalent. Rs 15,600 to Rs 39,100, along with a grade pay of Rs 6,600. Bachelor's degree from a recognised university with Hindi as one of the compulsory subjects at 10+2 level. Rs 15,600 to Rs 39,100, along with a grade pay of Rs 5,400. Deputy Director (Examinations reforms) 1 Aspirants should be holding a bachelor's degree in any branch of engineering/technology from a recognised university or equivalent. Rs 15,600 to Rs 39,100, along with a grade pay of Rs 6,600. Associate Professor (Technical) (Electronics and Communication Engineering) 1 Aspirants should be holding a bachelor of engineering/bachelor of technology and master of engineering/master of technology in electronics and communication engineering with first class or equivalent either in bachelor of engineering/bachelor of technology or master of engineering/master of technology and PhD or equivalent in electronics and communication engineering. Rs 37,400 to Rs 67,000, along with a grade pay of Rs 9,000. 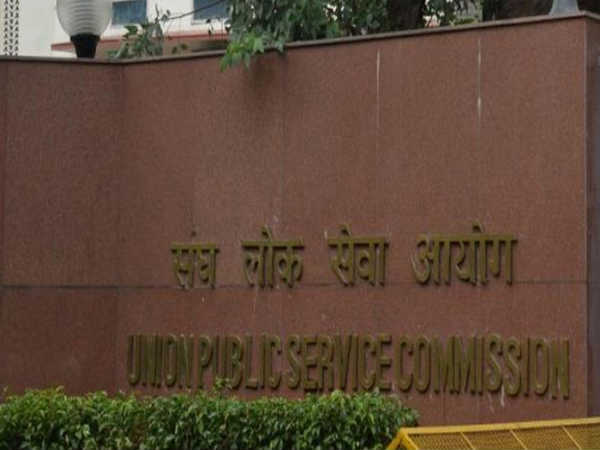 Also Read: UPSC Recruitment for Deputy Director: Apply Now! 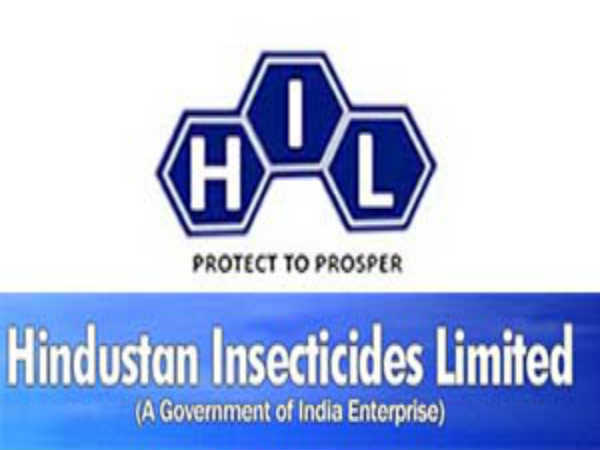 Candidates will be selected on the basis of a recruitment test/interview. 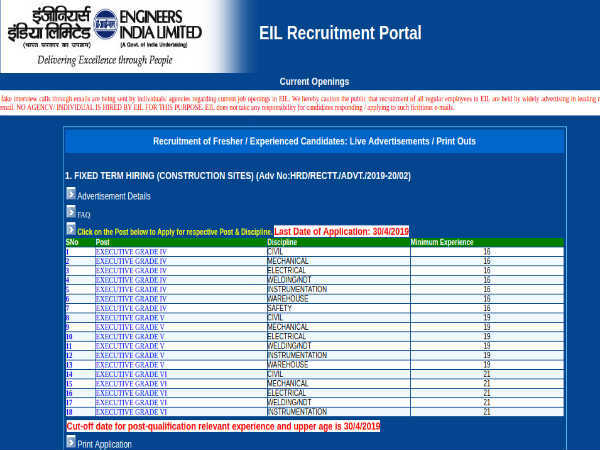 Also Read: UPSC Shortlisted Candidates for Ministry of Defence Recruitment Published!